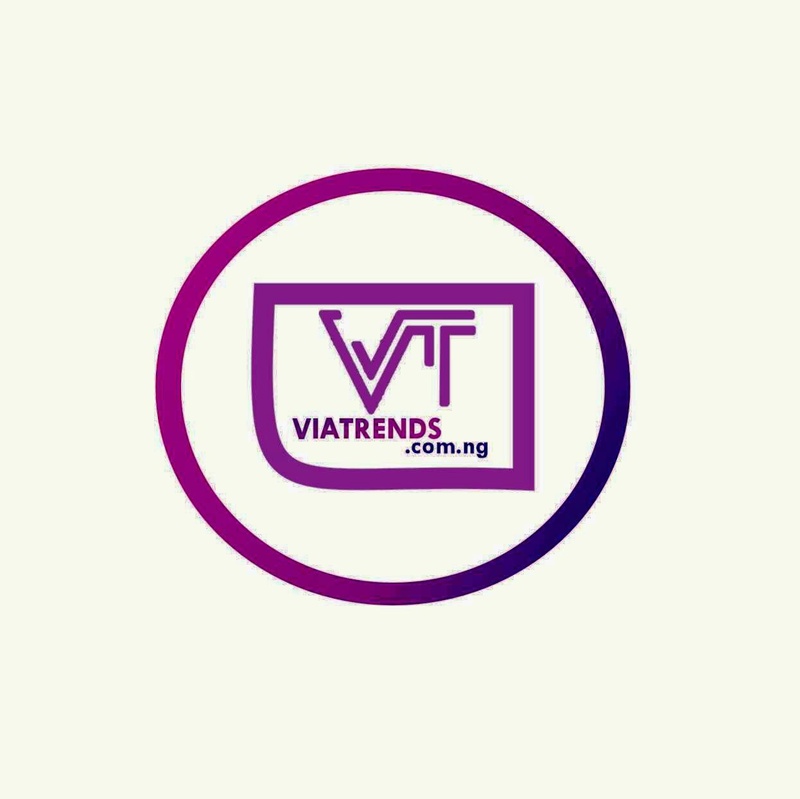 Marvin Boss, Don Jazzy‘s father, Collins Enebeli just graduated from Dundalk Institute of Technology, Ireland, after a four-year course. 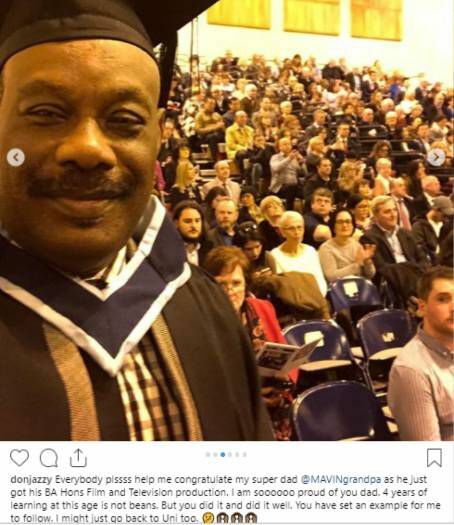 Mr Collins Enebeli graduated with BA Hons in Film and Television production and his proud son took to Instagram to congratulate him. Don Jazzy wrote:‘Everybody plssss help me congratulate my superdad @MAVINgrandpa as he just got his BA Hons Film and Television production. I am soooooo proud of you dad.